Dr. Ronnie L. Brown, a native of Lebanon, VA, is a 1969 graduate of the Medical College of Virginia. 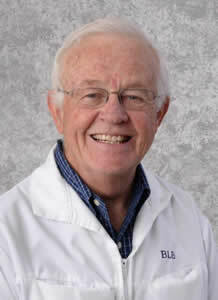 He served four years in the Army Dental Corp before beginning his private practice in January of 1974. He has a great passion for dentistry and is a member of the American Dental Association, the Virginia Dental Association, where he served on the executive council, and a member and past president of the Southwest Virginia Dental Society. Dr. Brown has been nominated and accepted into the International College of Dentists. He is an avid outdoorsman, enjoying hiking, camping, fishing and hunting in the great west every fall. 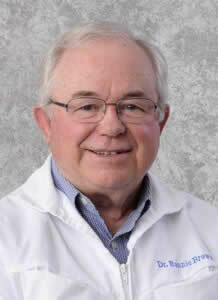 Dr. Bob L. Brown, a native of Lebanon, VA, received a pharmacy degree from the Medical College of Virginia in June 1970 and a Doctor of Dental Science in May 1974. He spent the summer of 1974 working as a pharmacist in Nome, Alaska and returned to Abingdon to practice dentistry that fall. Dr. Brown is a member of the American Dental Association, the Virginia Dental Association and the Southwest Virginia Dental Society. Like his brother Ronnie, he is an avid outdoorsman and spends a big part of his free time hiking in the mountains of Southwest Virginia with his four legged children, Maggie May, Robert Lee, Bill Henry and Gage. 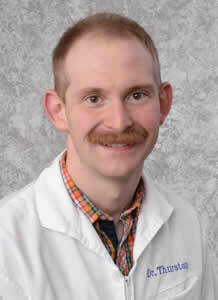 Dr. Christopher W. Thurston is a native of Tazewell County. In 2008, he graduated from the University of Virginia with a degree in Biology. He obtained a Doctor of Dental Surgery degree from Virginia Commonwealth University where he also received the Dr. Hugh B. Douglas, Jr. award for excellence in Prosthodontics. Dr. Thurston is a member of the American Dental Association, Virginia Dental Association, and Southwest Virginia Dental Society. Like the Brown brothers, he enjoys camping, fishing, hiking and hunting along with spending time with his wife, Virginia and their four legged children, Maggie, Lilly and Belvedere. 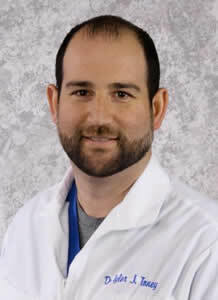 Dr. Tyler J. Toney is a native of Forest City, NC. In 2007, he graduated from Campbell University located in Buies Creek, NC with a degree in Biology and Chemistry, receiving the faculty award for Excellence in Biology. He obtained a Doctor of Dental Surgery from Virginia Commonwealth University in 2012. Dr. Toney is a member of the American Dental Association, Virginia Dental Association and Southwest Virginia Dental Society. He enjoys spending time with his wife, Alyssa and daughters, Tenley and Landry.